With over 20 years experience in dog training and dealing with specific canine behavioural issues, Ross McCarthy is a natural choice. 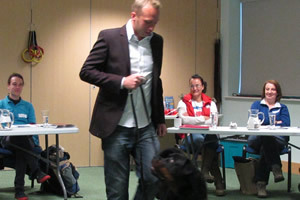 As a Canine Behaviour Practitioner, Ross has helped many people over the years, with a wide range of canine problems. See what they say about us. Available on the phone, email, Facebook or in person, don’t hesitate to get in touch if you need to discuss how we can help you. 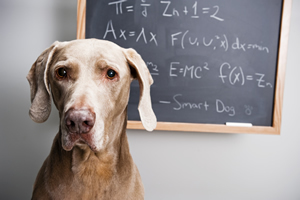 We deal with all types of canine behavioural problems, from puppies through to adult dogs. 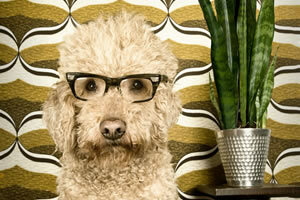 Using our experience to help you in a dog training environment. Positive, balanced and results based, fun training combined with a holistic approach is essential. 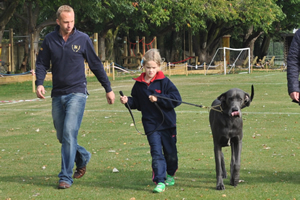 Key worker training, school educational visits and social services family placement assessments, we are passionate about dogs, their welfare and know the importance of dog safety education training. Catch up with the latest news from our blog.